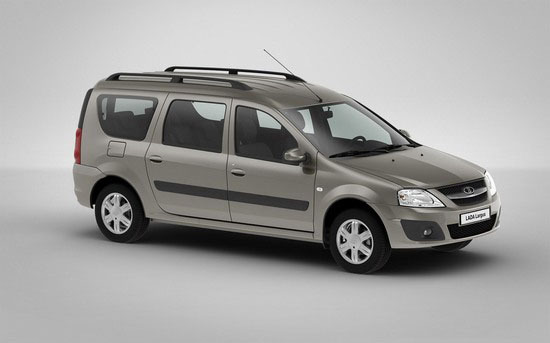 Lada Largus 7 seats (Renault Logan van) – 1.6 L, 105 HP, manual gearbox, ABS, power steering, El.package, air conditioning. 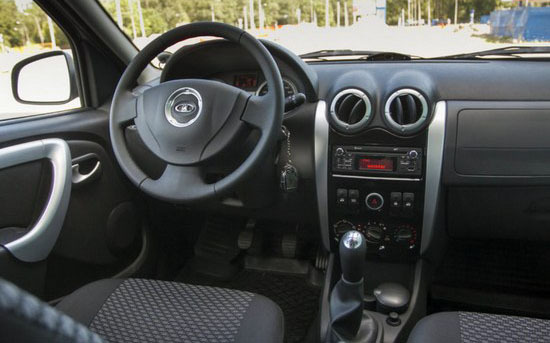 This dynamic exterior design, modern interior and surprisingly spacious interior. 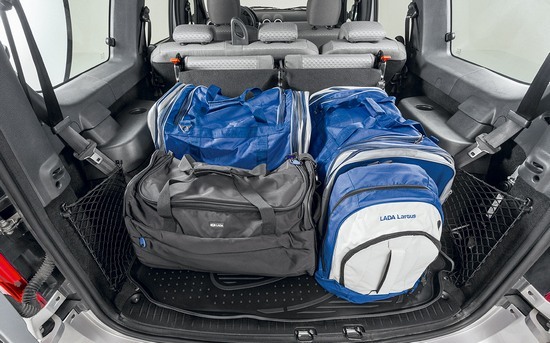 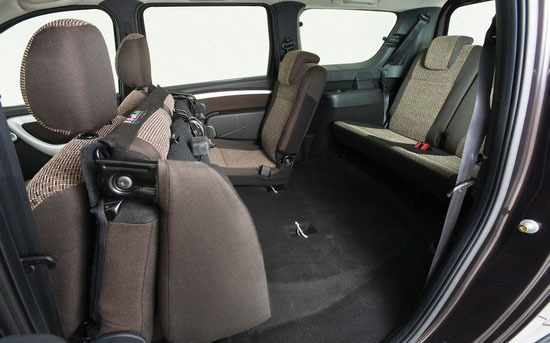 Largus – the only car in its class, which provides a really comfortable fit seven adult passengers.